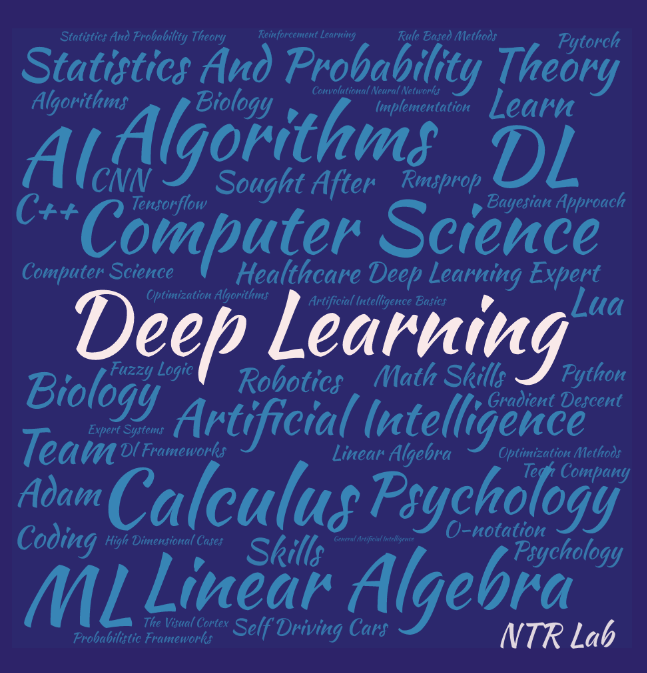 One question always pops up during every Artificial Intelligence (AI) related discussion: How do I become Deep Learning Expert? What do I need to learn? AI related positions are in high demand and extremely well paid. Everyone wants to become an AI expert and every tech company wants AI experts on their team.